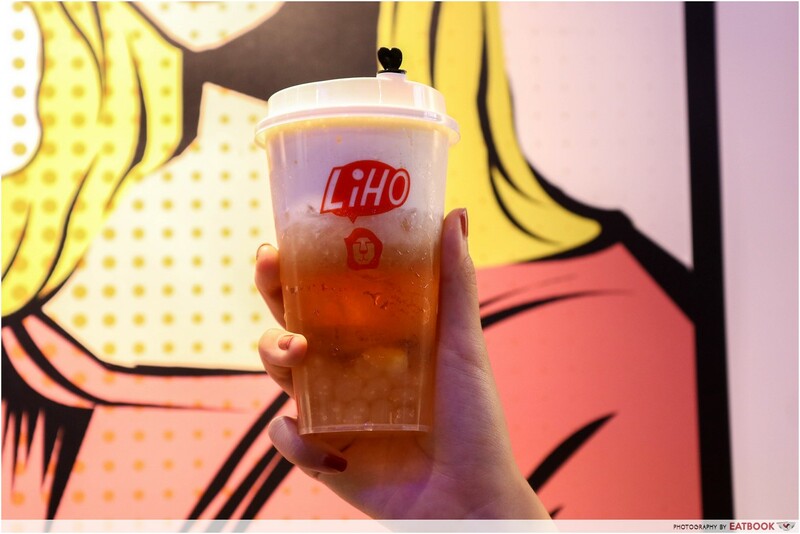 Some of you may have already noticed this, but for those who have no idea what’s going on, all Gong Cha outlets in Singapore have been replaced by a new bubble tea brand, LiHO. 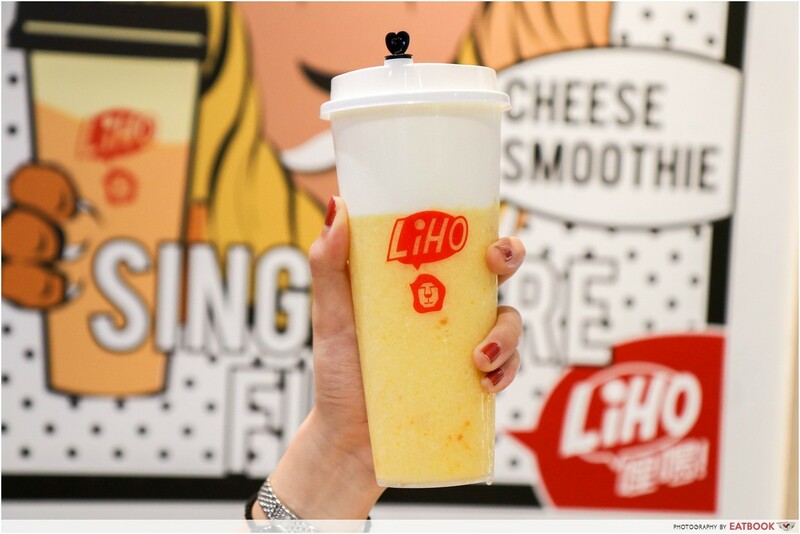 Instead of freaking out about Gong Cha officially disappearing from the face of Singapore, you can begin the healing process by familiarising yourself with LiHO. 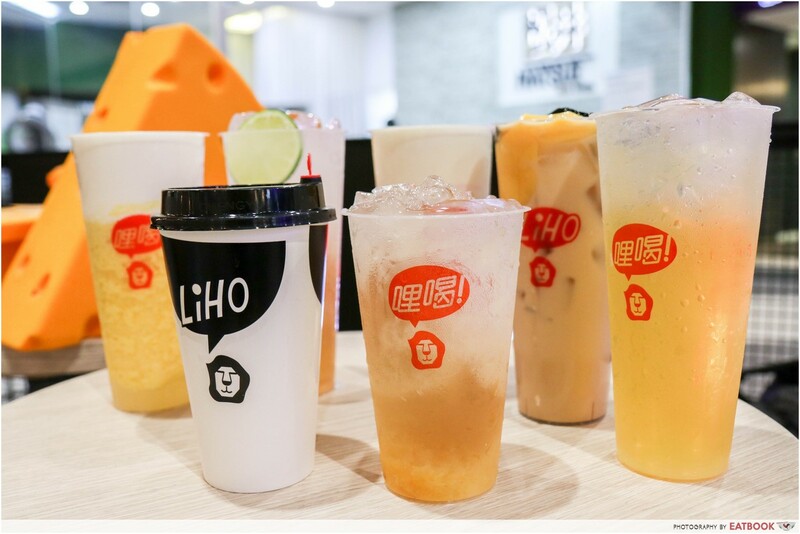 Both Gong Cha Singapore and LiHO are under RTG Holdings, and the company has been transforming Gong Cha outlets into LiHO outlets in the past week. LiHO is a reference to “li ho bo?“, which means “how are you?” in the Hokkien dialect. 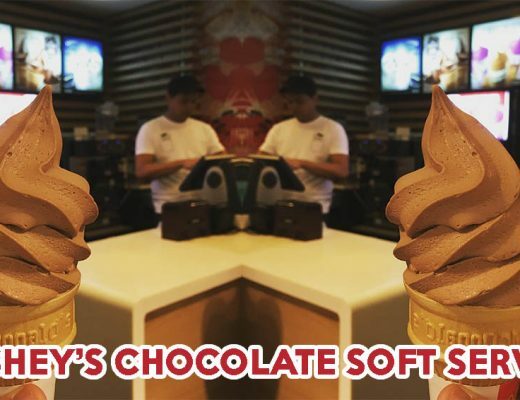 The reason for this change, according to Managing Director Mr Rodney Tang, is because after eight years of running Gong Cha, he felt it was time to introduce some changes into the scene. 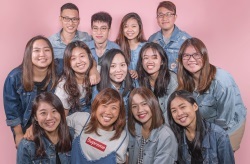 When questioned about why he didn’t choose to keep both brands, he said he wanted to channel a 100 percent of effort into LiHO rather than having Gong Cha as a convenient fall-back. 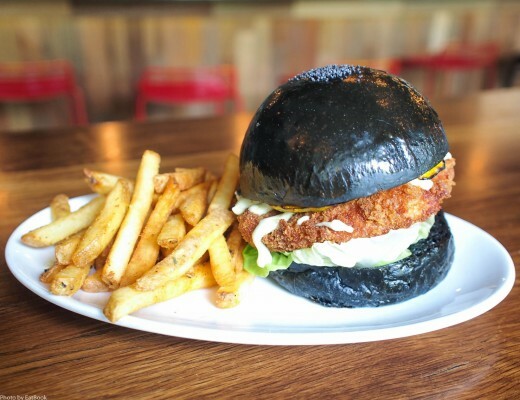 While you can still get the basics such as milk tea with pearls at LiHO, this Singaporean brand offers a new menu, along with a signature drink – Cheese Tea. That’s right, you heard me, CHEESE tea. Before you go “WTF”, know that the cheese is only found in the cheese froth on top of a drink. You’ll be pleasantly surprised by how well this strange topping goes with your choice of tea. Flavour-wise, this silky froth has a slight saltiness to it and a thick, creamy texture. Some cheese tea drinks to try are Cheese Guan Yin ($4.10/$5.10) and Cheese Jing Syuan Tea ($4.10/$5.10). They also offer a handful of smoothies that come with this cheese topping, such as Cheese Mango Smoothie ($6.90), Cheese Ovaltine Smoothie ($6.90), and Cheese ‘n’ Choc Smoothie. If you die die refuse to try the cheese tea, go for their LiHO Royal Milk Guan Yin ($3.50/$4.50) or Golden Yuzu Juice + Golden Ai Yu ($3.70/$4.70). 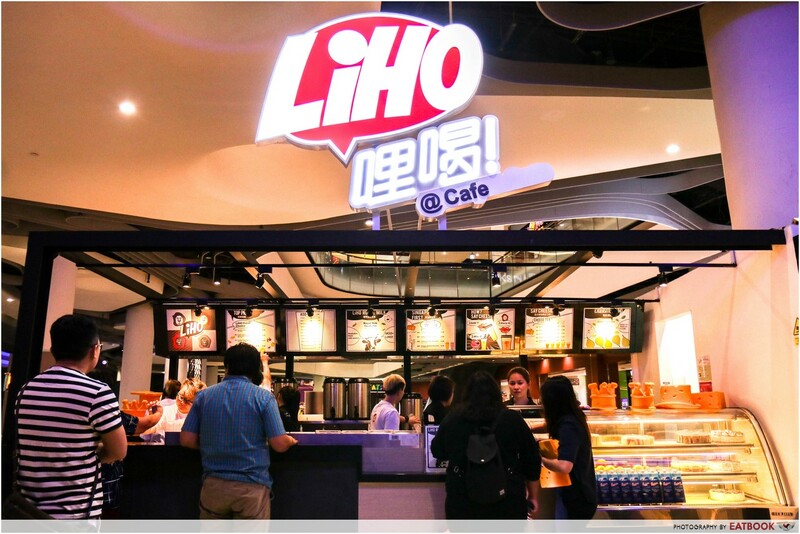 By June 2017, LiHO will be made available island-wide across 84 outlets. 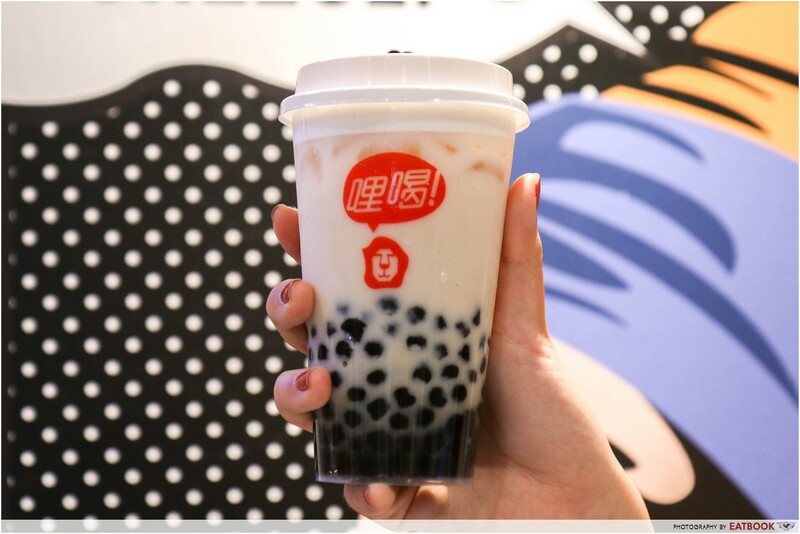 So whether you’re a bubble tea enthusiast, or an open-minded foodie, pay them a visit to try their cheese tea! 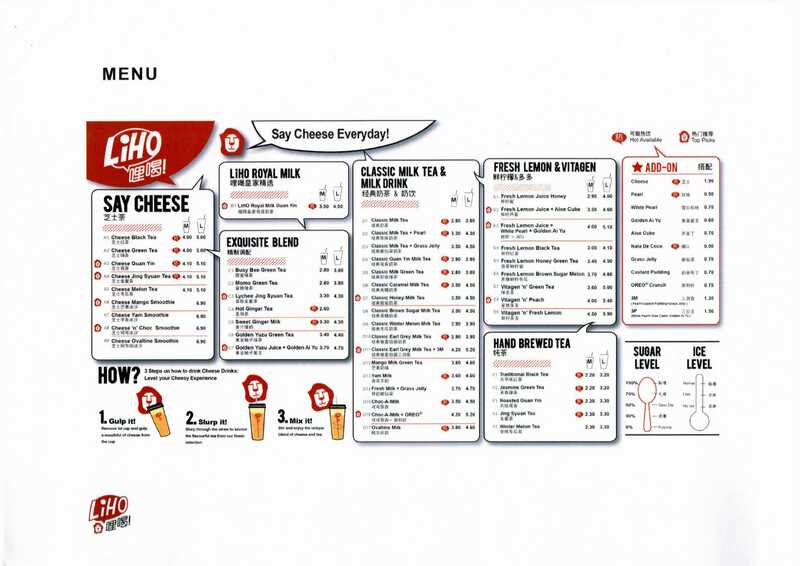 Here’s a first look at the menu. 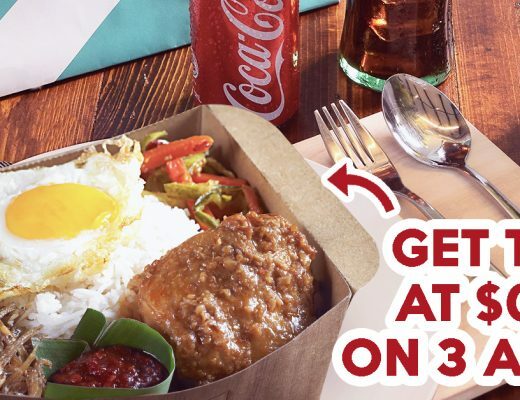 There are several overlaps with Gong Cha’s old menu, so don’t worry about never having your favourite drinks again.